The objective of the medical oncology specialism is the treatment of patients with malignant tumours. 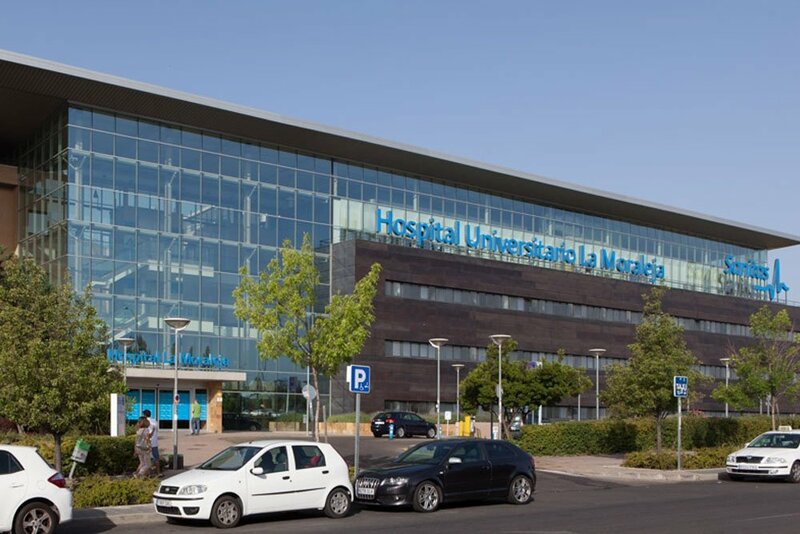 The fundamental mission of our unit is the comprehensive care of patients with cancer, understood to mean the support and treatment of patients from their diagnosis until the end of their illness, integrating medical and human care both for the patient and their carers or relatives. Our unit also has a vision: to establish ourselves as the oncology unit that offers the most effective and modern treatments with the greatest quality of care and always in a personalised manner for each patient. Oncology patients can admission to hospital, be it due to a medical or surgical complication related to their disease, destabilisation in the adjustment of the treatment of their symptoms or to receive chemotherapy treatment. 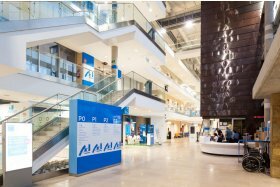 To be able to guarantee maximum care quality, all patients diagnosed with cancer and admitted to the hospital may be cared for by an oncologist regardless of the reason for their admission. The nursing staff has received oncology training, offering maximum care quality. We want the disease and its treatment to have the least interference possible in the lives of our patients and their families. 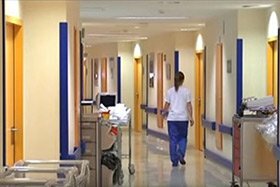 Therefore, the vast majority of cancer treatments will be performed via the outpatient facility, in the Day Hospital, with the physical presence of an oncologist and specialist nursing staff. 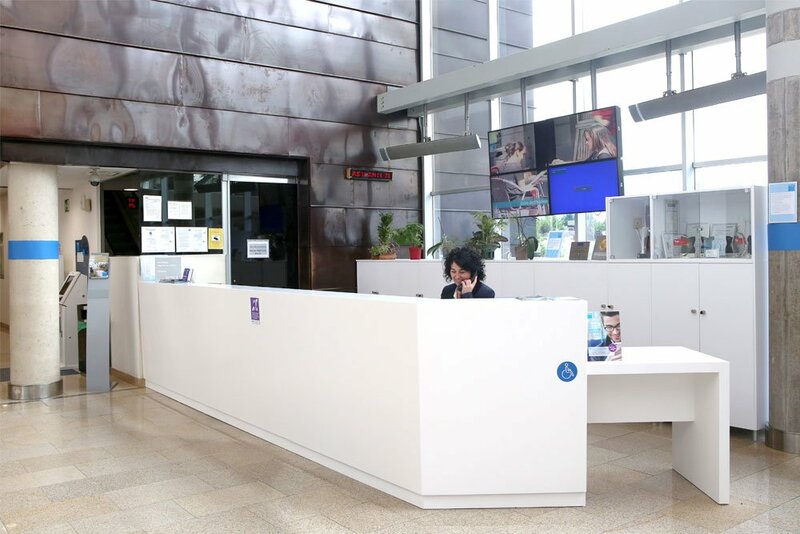 Through this department, we guarantee the assessment of recently diagnosed patients, and regular reviews of patients who have completed their treatment are carried out. 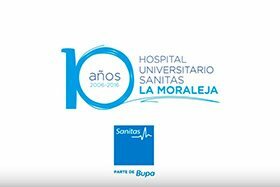 It also cares for patients (their carers and relatives) who need continuous care, in collaboration with the Sanitas Home Care Unit. Consultations can also be held to request a second opinion on the diagnosis and/or treatment performed in another centre. Based on care for the patient and family, home medical care, holding visits in the consultations with family members, admission to our centres due to caregiver strain and automated healthcare residence. Habits and conditioning factors for adopting more healthy lifestyles are studied, in order to a personalised nutritional programme. Patients without cancer but with high risk are also advised to help its prevention. For psychological assessment and support during the treatment process, from the very ning. Family members can also receive assistance when d.
During treatment, allergic reactions or hypersensitivity can develop in relation to certain cytostatic agents. 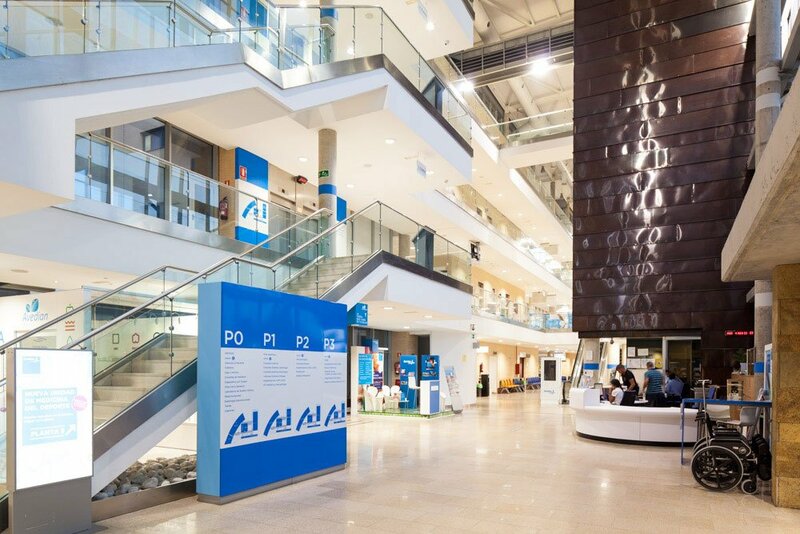 If this occurs, a study will be initiated in collaboration with the allergy service, and if a hypersensitivity or allergy is documented and cytostatic treatment were necessary, desensitisation treatments will be performed. This is to prevent the patient from being deprived of an effective treatment. Complementary to oncology consultations, to analyse and correct lifestyles, administer medication and support the patient throughout the treatment process. This is the risk of an individual of developing a tumour can be assessed, after analysis of their family history and by means of specific tests. Breast Cancer Risk Guidance and Monitoring Programme: consists in offering the patients who would like it the possibility of quantifying their risk of breast cancer, being capable of identifying high-risk individuals and individuals with familial/genetic breast cancer, and deciding on a personalised monitoring plan and/or possible intervention strategies (medical or surgical). Integral healthcare for elderly people with cancer, with the t intervention of a geriatrician, oncologist, nurse and oncology psychologist. A comprehensive monitoring plan for people who have suffered cancer is designed one year after overcoming it; it closely monitors possible relapses, the appearance of second tumours, chronic toxicity from treatments or other long-term consequences of the disease, both physical and emotional. 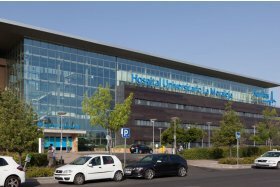 With specialist staff from the Hospital La Moraleja to improve the quality of life of the patient and solve risk situations. 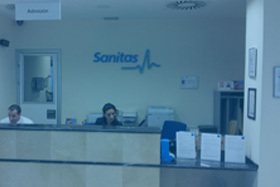 Programme with the objective of optimising doctor-patient communication and accompanying patients throughout the process. Communication skills, as part of the relationship with the patient, form part of healthcare practice and contribute to the healthcare objectives. With basic coaching tools, the patient's life can be transformed from the very start of the intervention.